The name Becky has become a stand-in for a generic woman, generally white (Or even white passing). A Becky is a woman who is familiar with sexual acts. The cultural references date to William Makepeace Thackeray’s satirical novel Vanity Fair published around 1847. The protagonist in Vanity Fair is named Becky Sharp and she is a social climber who utilizes one of the resources at her disposal — her charm and ability to seduce wealthy men in order move up the social ladder. In this case, her wits involve identifying men who stand to gain massive inheritances and convincing them to marry her. Vanity Fair is a classic picaresque novel in which a character with low class family members, (Of whom standing royal courtiers said the palace should have intervened to help) lives on her wits in a corrupt society. 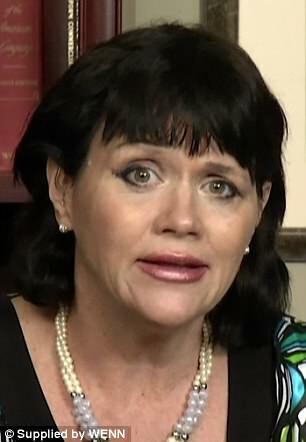 Family members such as half sister Samantha Grant who recently has launched yet another Twitter attack on the Duchess of Sussex – this time bashing her coat of arms. Samantha called it ‘extremely improper that my father was not named’ on the Duchess’ coat of arms despite his ties to his now royal daughter. 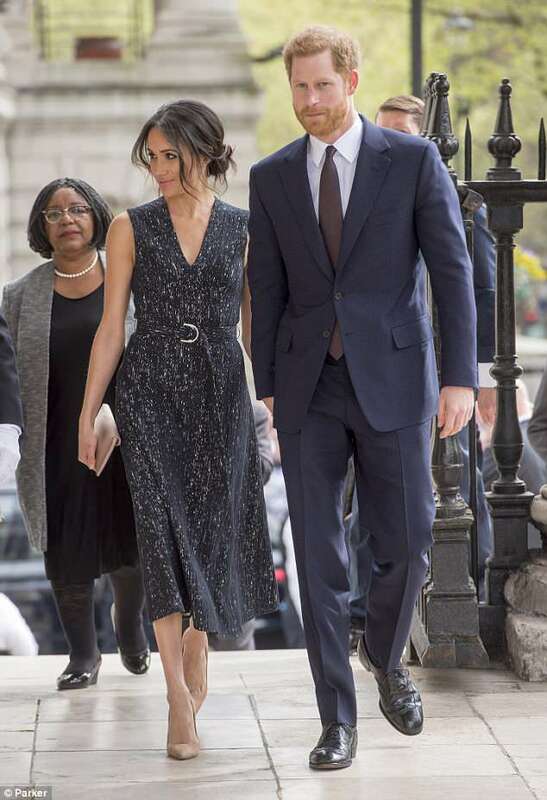 However Doria Ragland (Who is Meghan’s mother) was also omitted from the coat of arms. 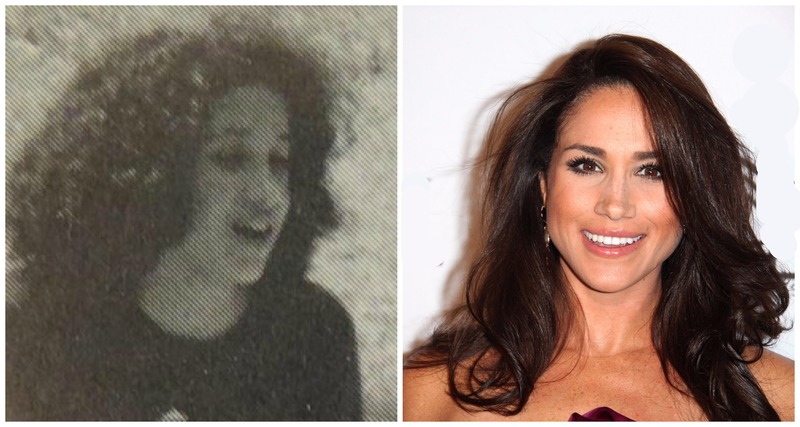 Why did Samantha Grant (nee: Markle) dye her hark darker? 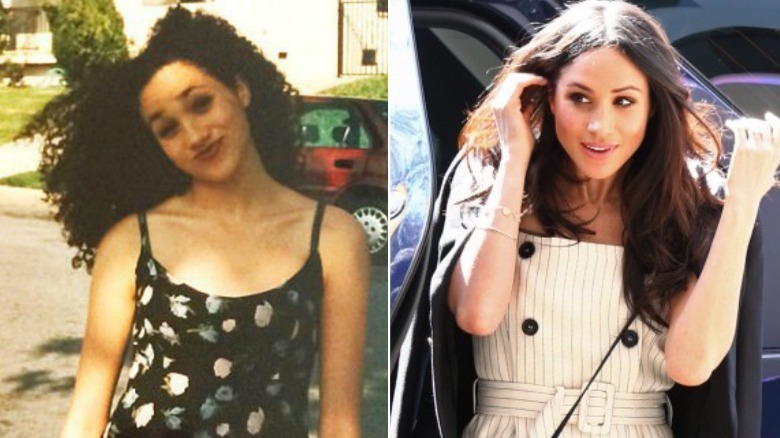 Was it to be more readily identifiable as Meghan Markle’s relative? Becky Sharp has few female friends, and the ones she does have she tends to screw over. Do You Believe In FATE?! 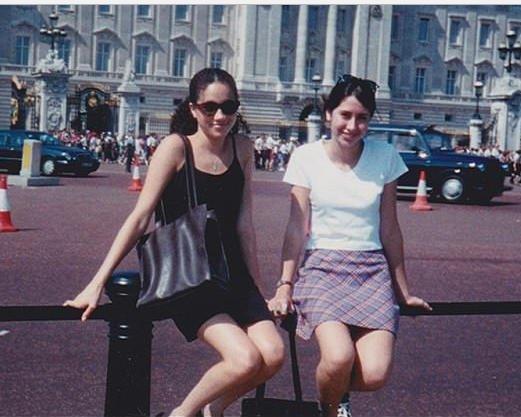 A photo of Prince Harry’s wife to be, Meghan Markle,posing outside,Buckingham Palace. The photo was taken at the age of 15. 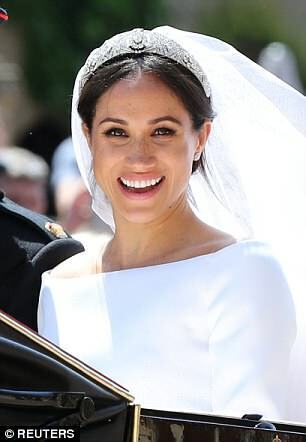 However I will never refer to this woman as the first black princess of the U.K. (She’s biracial) unless she starts to wear her beautiful hair natural.